Develandoo continues its product growth and brand awareness generation by exhibiting at various events in the IT industry. 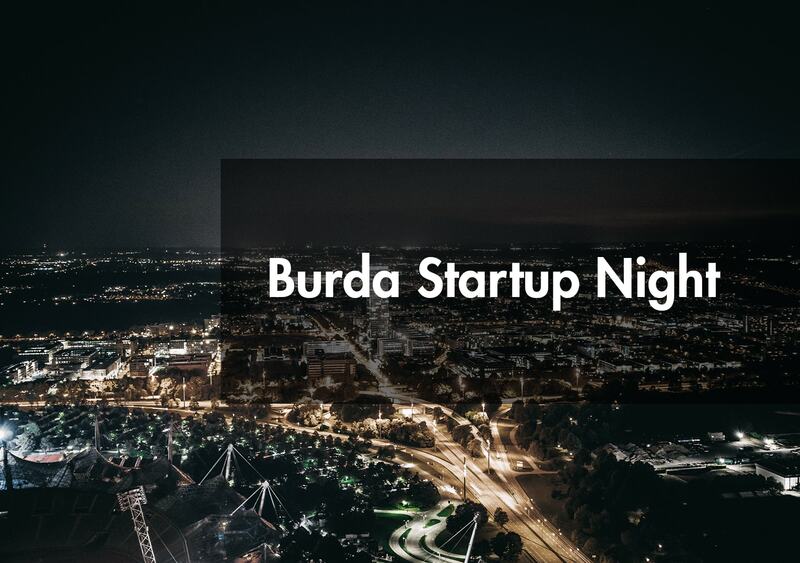 Recently, our team was selected as one of the 12 finalists to present their startup product at Burda Startup Night. 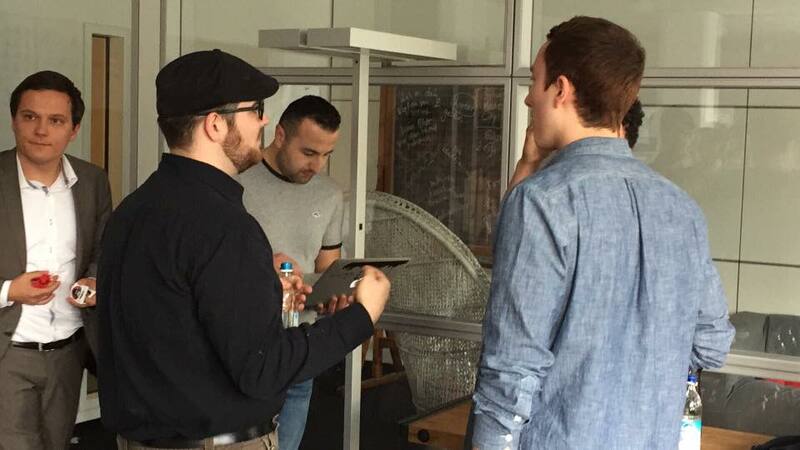 Burda Bootcamp is a startup lab created by Hubert Burda Media, one of the largest media companies in Europe. 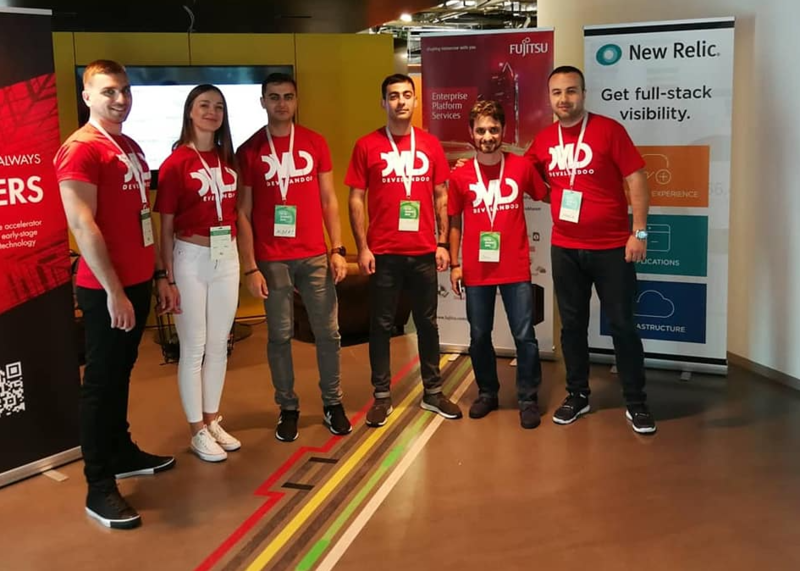 The Develandoo team proudly presented our AI b2b recommender engine, captivating the interest and attention of investors and other startups at the boot camp. 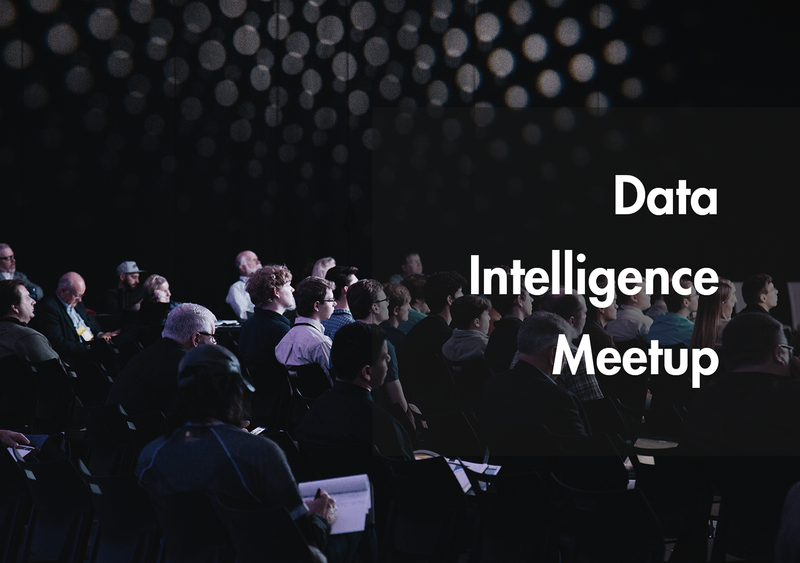 While pitching and exhibiting our platform, many investors were interested in the product, the main emphasis of which is artificial intelligence and machine learning. Nowadays the IT industry has been focused on AI and ML. Develandoo provides an all-in-one service, offering the possibility to create pixel perfect banners and a landing page generator that includes all the usual tracking and user behavior features you may be familiar with. We provide a smart campaign launcher that easily launches your campaign with more efficiency, and at the same time providing bid and audience management possibilities. And lastly, we have Smart Analytics which is the most powerful tool in our platform. Besides having a prediction mechanism, Develandoo platform also profiles ideal customers for marketing and sales groups, and individuals. It is currently fully functional and our demos are ready. Develandoo boosted its unique presence in the marketing industry, having the unique features of combining creativity and innovation with cognitive prediction mechanism. 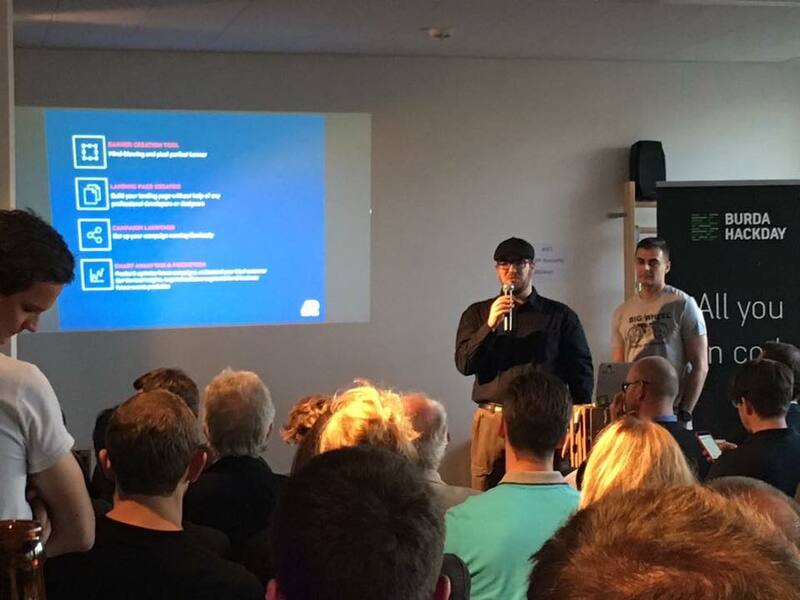 As a result of the startup night, we had a huge crowd interested in our topic and a lot of people who were interested in testing the product. We enhance your E-Marketing with the power of AI and machine learning. In addition to all of its smart features, our platform finds the right person, at the right time, in the right market and the right offer.